The Brock Plaza in Niagara Falls, Canada, is just a short indoor walk from Fallsview Indoor Water Park. 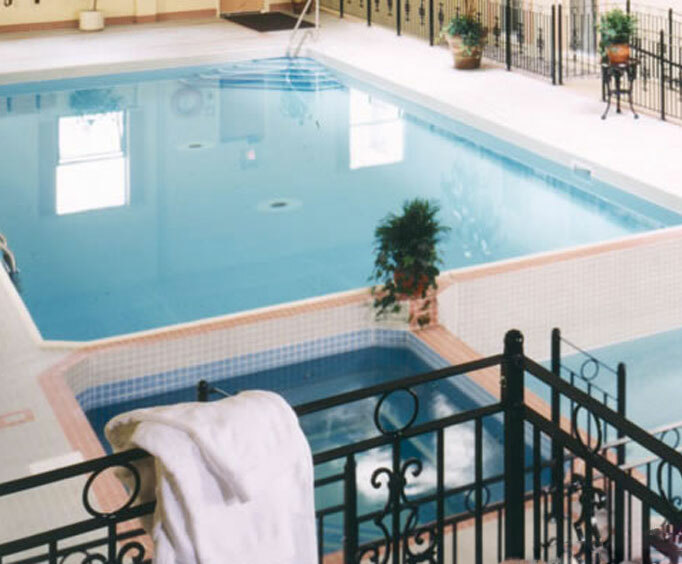 Inside the hotel, you can find an indoor pool with a children's pool next to it, an indoor hot tub and an on-site restaurant. This hotel is also connected to Casino Niagara, an adults-only escape, located just 0.7 miles from the Imax Theatre Niagara Falls and 0.4 miles from the Magic Beyond Belief Show. Wake up to a great breakfast in your room courtesy of room service, visit the Starbucks Café in the lobby or enjoy a meal in one of the great on-site restaurants that feature awe-inspiring views of Niagara Falls. After breakfast, explore the Fallsview Indoor Water Park and its water slides, tidal pool and splash park for your little ones. Just over the indoor sky walk, you can visit Casino Niagara with over 1700 slot machines, as well as table games, poker and sport betting. 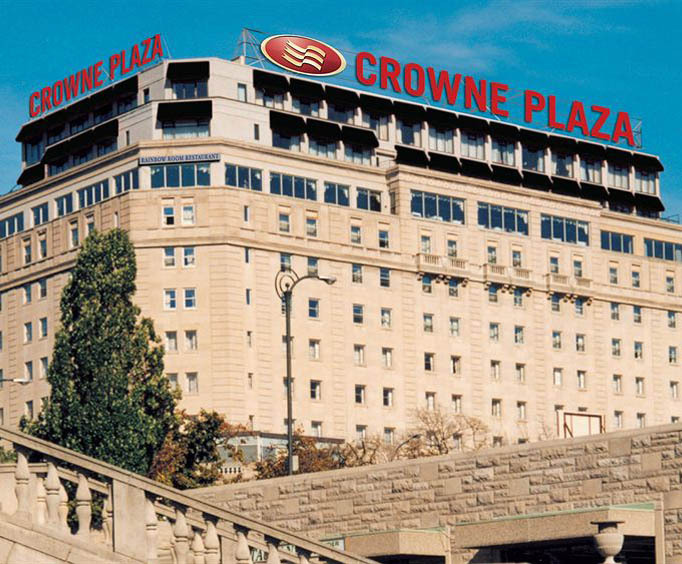 On-site shopping is available in a variety of specialty stores in the Crown Plaza shopping concourse. Your plush hotel room includes an iron and ironing board, a coffee maker and cable television with Pay Per View movie options. Refrigerators are also available in some rooms. For a small fee, you can also enjoy high speed internet in your room. Room service is also available. If you want to get out the hotel to get something to eat, then you do not need to go far. The Hard Rock Café, Planet Hollywood and the Rainforest Café all are located less than a mile from the hotel. If you want to go shopping, then pick some souvenirs up at the Niagara Duty Free Shops, just 53 meters away. Wonderful staff. Very helpful and friendly. Hotel was clean and modern. Nice hotel. Could tell that it was older and there are quite a few upgrades that could be done to get it back to tip top shape. But it was very accommodating.